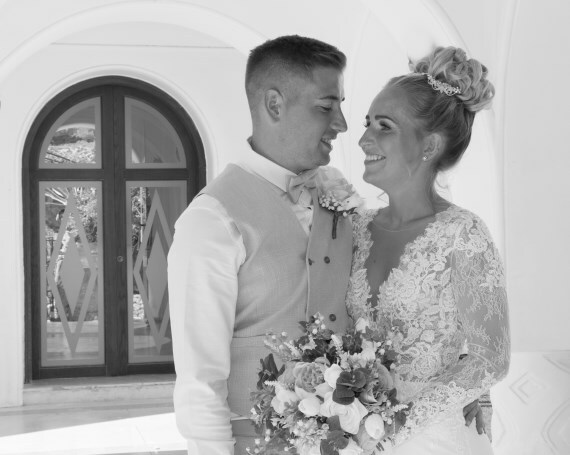 Special Offers and UK Meetings included in all our wedding packages for 2019/2020. Contact us for details. 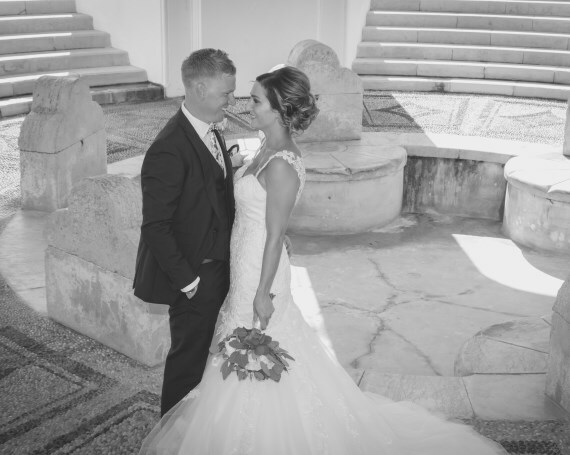 Our wedding packages in Rhodes and Lindos have been designed to suit every couple and every budget. We guarantee great value for money, an exceptional and personal service along with our expertise in wedding planning, to organise the wedding you wish for without breaking the bank. 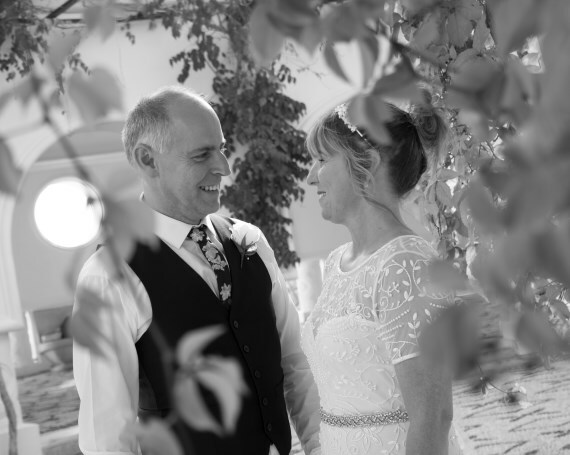 The Orchid Wedding Package is ideal for couples who prefer a small intimate ceremony, and also for those who at the time of booking are unsure of what they require and just want to secure their wedding date and time. The package includes everything you need for your wedding ceremony and you can add finishing touches by using our finishing touches menu. The Rose Wedding Package includes everything you need for your wedding day with little extras such as the Brides bouquet and Grooms buttonhole plus a two-tier sponge wedding cake. To complement this wedding package you can add finishing touches of your choice. The Tulip Wedding Package is for couples who know exactly what they want at the time of booking and includes professional photographer and VIP package, brides and bridesmaids bouquets, decorated bridal car, a three-tier wedding cake, wedding favours and four extra buttonholes. With this package all you have to add is your reception and finishing touches. The Forget Me Not ceremony Package is for couples who would like to renew their wedding vows and if you want to make the day extra special you can add finishing touches by using our additional services menu.